Still have tough time to get up every Toning? 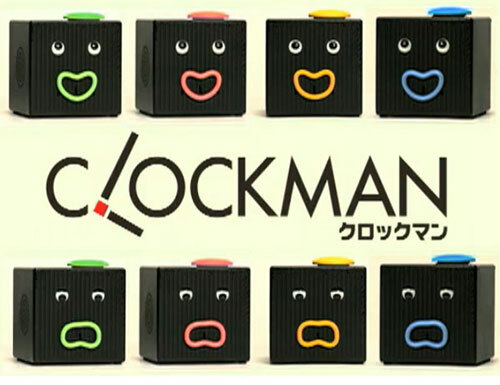 Workaholic Japanese just released another weird/interesting alarm – clockman to wake you up. 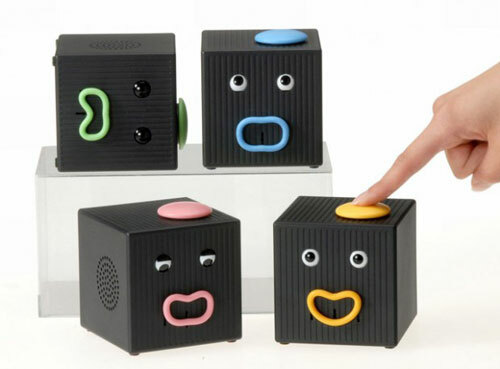 Clockman is a little cube-dude that’s designed to wake you up and get you going for the day. Sure, he might annoy the crap out of you in the process, but that’s part of the fun. 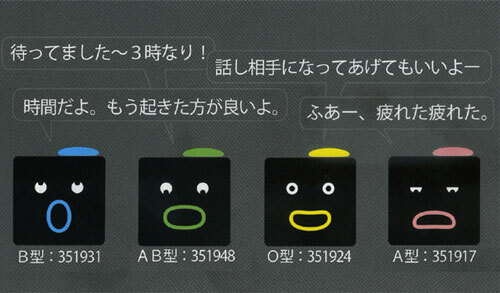 The other weird thing is that you’re supposed to choose a Clockman based on your blood type. There’s AB, B, O and A versions for you to pick from. Seems like different type clockman will speak different word with different emotions basing on scientific research.